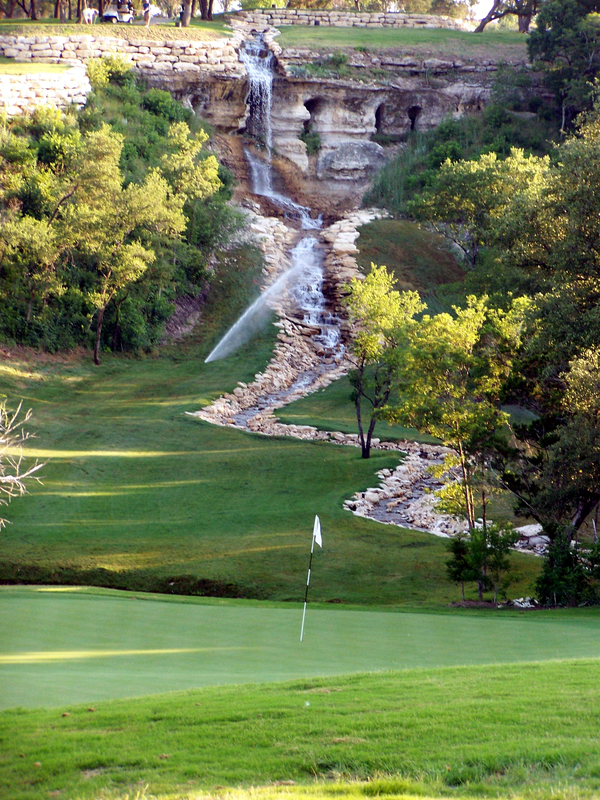 Texas is home to some very scenic golf holes and here is our list of the Most Beautiful Golf Holes in Texas. 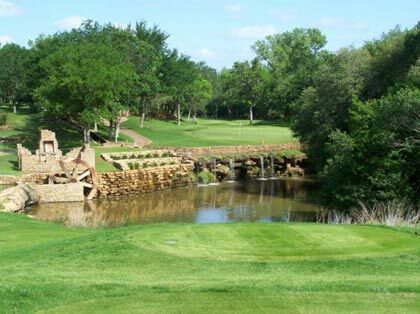 We've played hundreds of courses throughout Texas, but we haven't played them all yet! 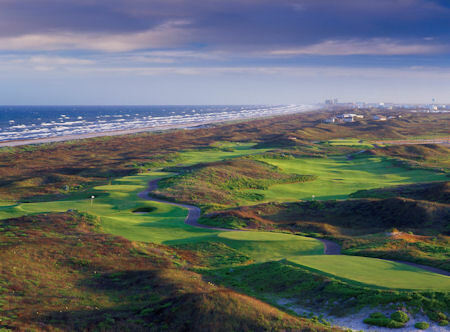 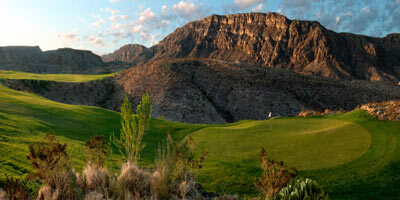 So, this list of the Most Beautiful and Scenic Texas Golf Holes is based on the courses we've played. 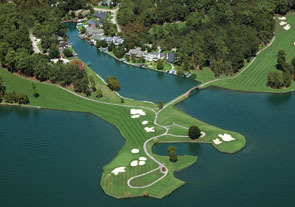 We would love to hear your opinion - send us an email. 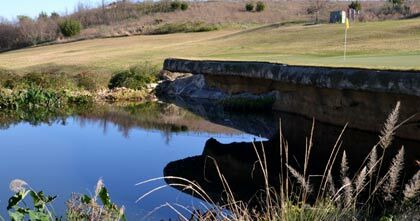 To learn more about the courses that are home to these beautiful golf holes, click on the links to read our reviews of each of the courses listed below. 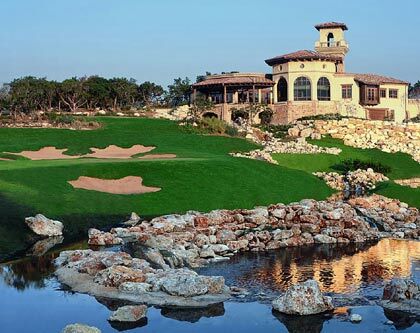 Palmilla Beach Golf Club in Port Aransas is reminiscent of the coastal links in Scotland and it is the only course in Texas with a couple holes along the Gulf of Mexico with ocean breezes, rolling fairways lined with native grasses, and imposing greens. 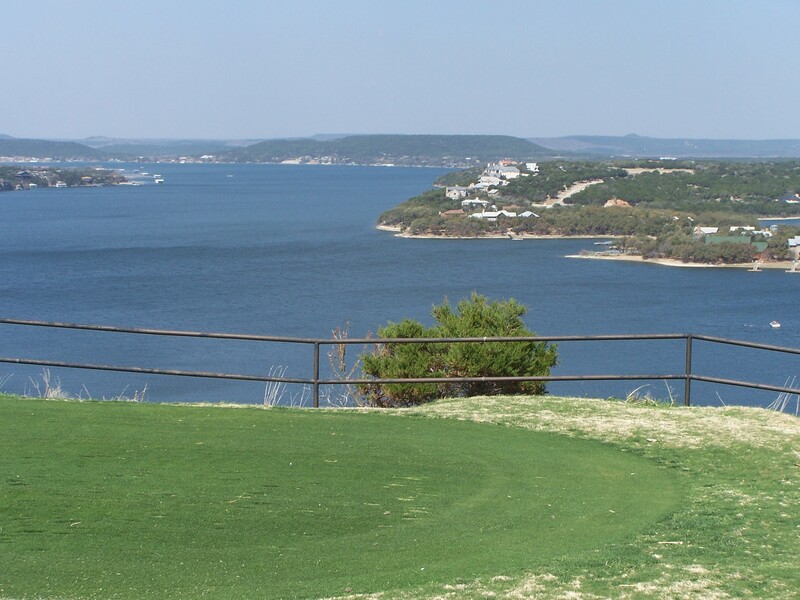 Horseshoe Bay's Apple Rock Golf Course #10 is a 567 yard par 5 (#2 handicap) is stunning - an elevated tee box with a big downhill shot and a stunning view of Horsebay homes, the surrounding countryside, and Lake LBJ. 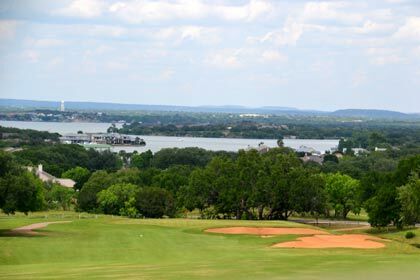 And the next hole is a close second - a par three with swaying palm trees that's all carry over Lake LBJ.